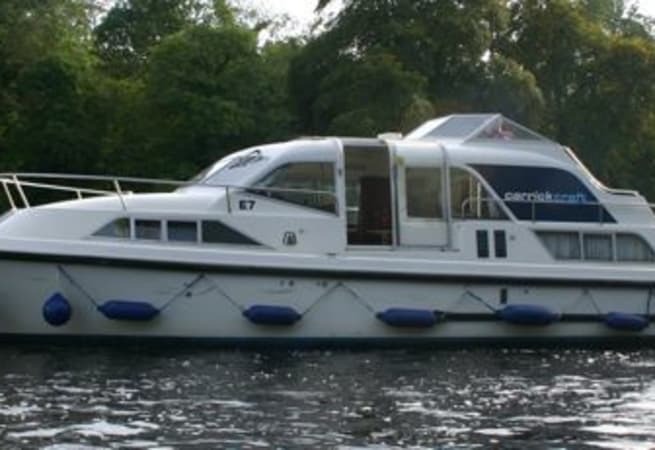 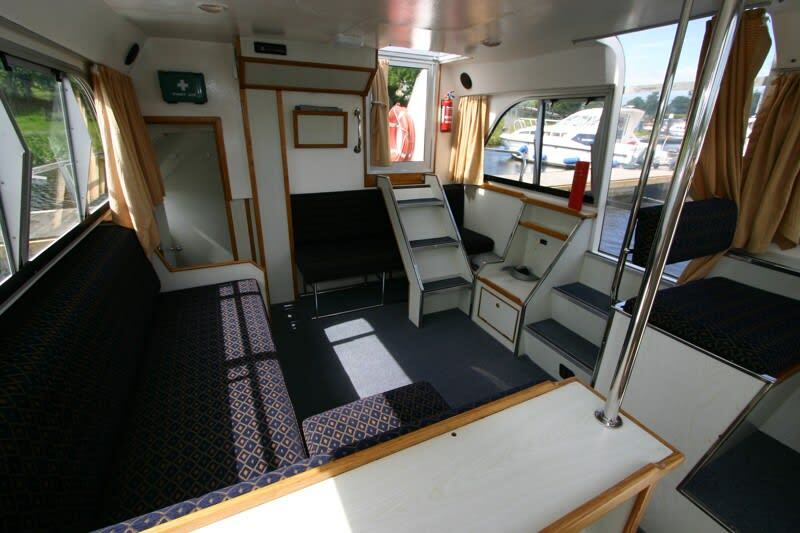 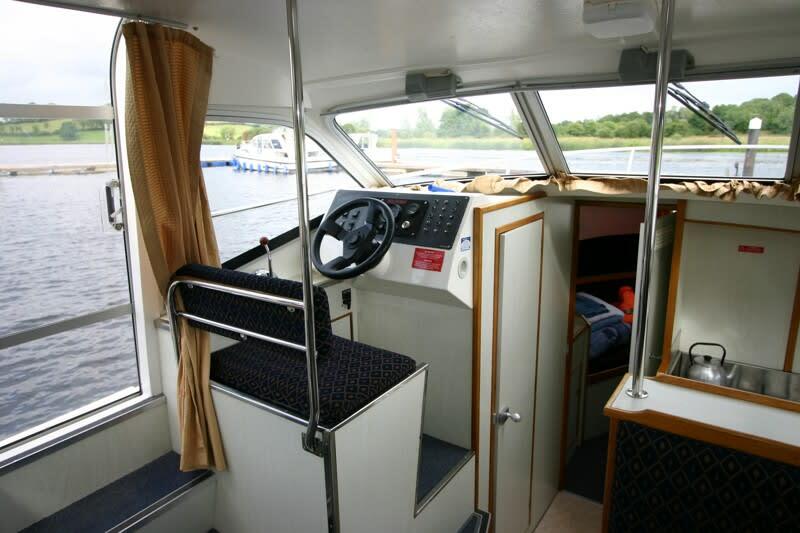 Kilkenny main features include a superbly fitted galley and an upper flying deck area with dual steering and a sunbathing area. 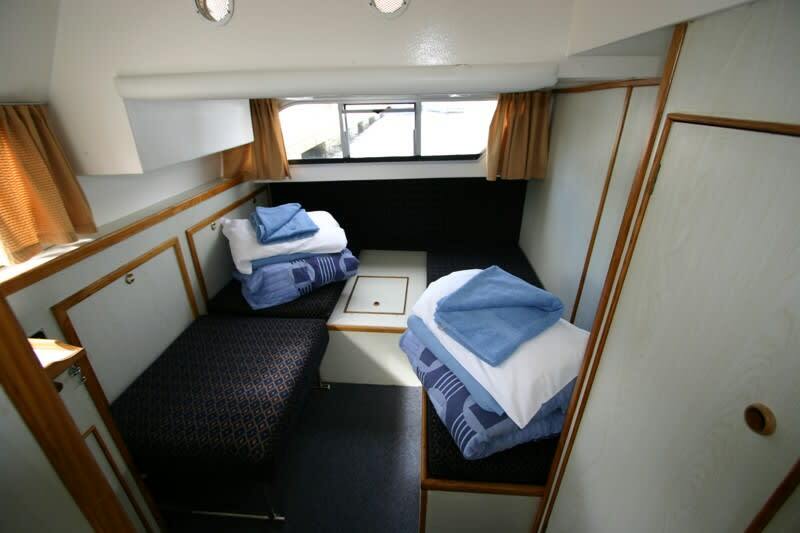 Both the forward and aft sleeping cabins have two single berths converting to a double bed if required. 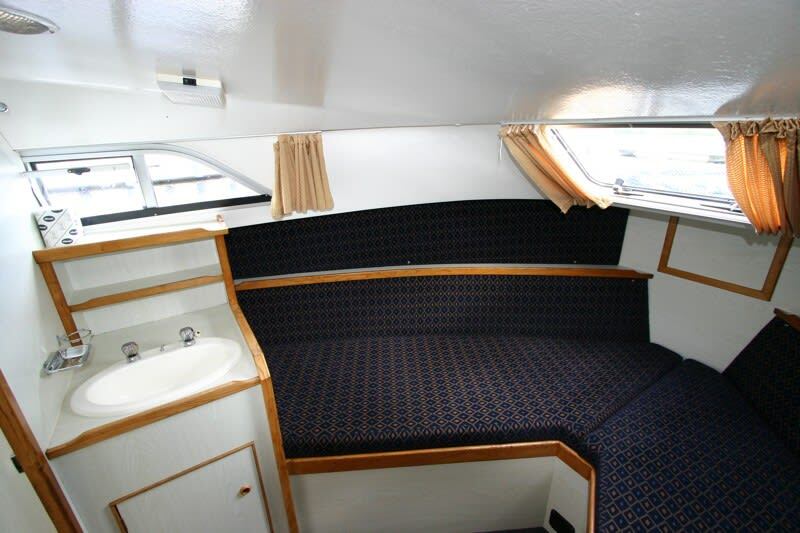 Each cabin has its own toilet, shower and wash-basin. 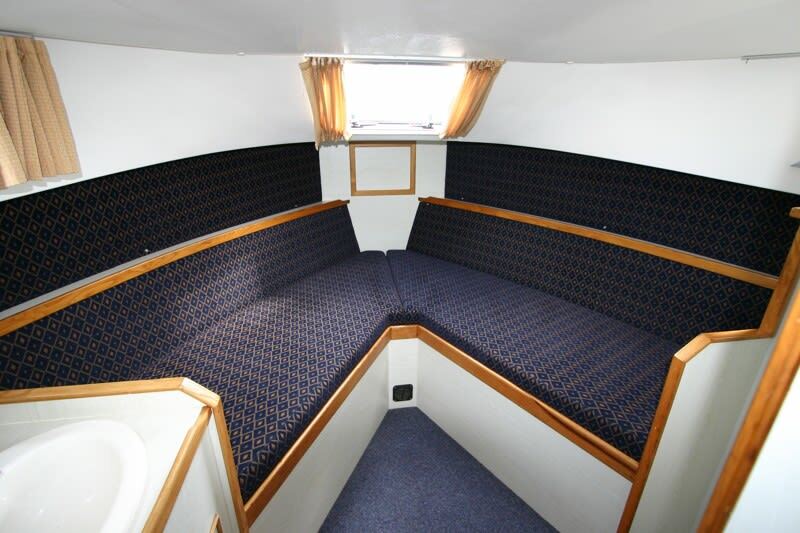 There is a large and comfortable saloon, with seating converting to an additional double bed if required. 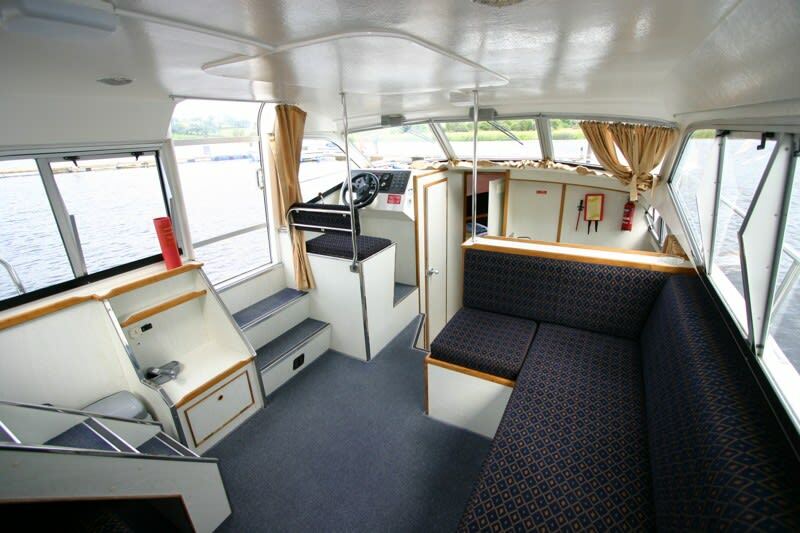 The Kilkenny Class is fitted with long-range fuel tanks, which take sufficient fuel for up to three week's cruising.